Taylor Carhart. Manchester Valley Senior. Rebecca + Joshua. 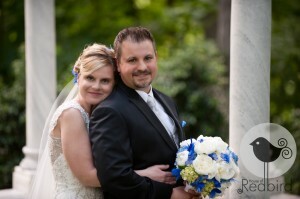 Gramercy Mansion Wedding.